Friends With Benefits Productions and Swope Productions are thrilled to announce The Major Rager™, a golf-centric concert brand, coming to Charlotte Symphony Park at SouthPark Mall during the PGA Championship at nearby Quail Hollow Club. For four years running, The Major Rager™ has established itself as the premiere event for live entertainment during The Masters Tournament in Augusta, Georgia. Golf and music fans will be happy to learn of The Major Rager’s™ first stop outside of Augusta. Event organizers aim to host the concert at all four golf majors annually in years to come, and this August, they will be halfway towards that goal. 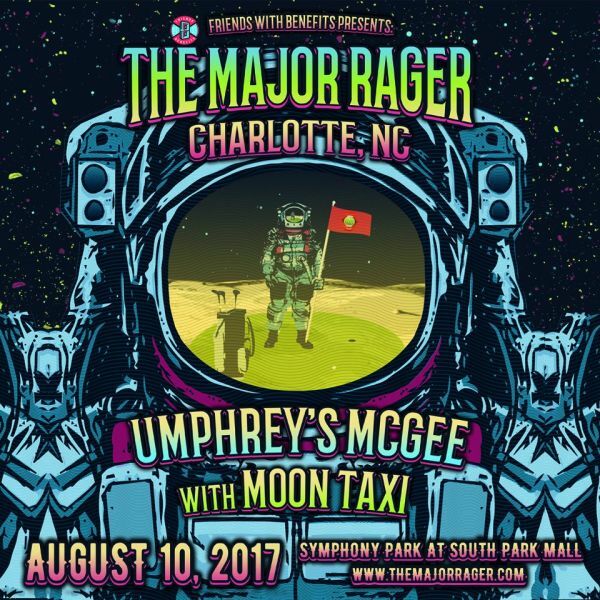 Veteran rock outfit Umphrey’s McGee will headline the event with support from Nashville’s Moon Taxi at this benefit for the Charlotte Symphony Orchestra. Patrons should expect Umphrey’s to pull out all the stops as they draw from their massive catalog of both originals and covers. Members of both Umphrey’s McGee and Moon Taxi are rabid sports fans and avid golfers who find respite from the grueling pace of life on the road on the links. These hard working musicians embody the spirit of what The Major Rager™ represents. The proven success of The Major Rager™ over the past four years during one of the most prestigious sporting events in the world, The Masters Tournament, shows that modern golfers come from a wide array of ages, backgrounds, and taste profiles. 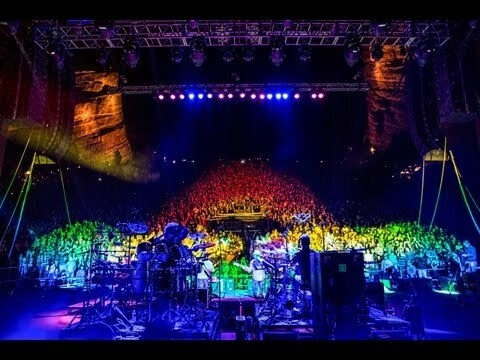 Umphrey’s champions their motto “musicianship for the masses.” Event organizers seek to apply this philosophy to the game of golf by offering world class entertainment to the thousands of golf and music fans in attendance at the 2017 PGA Championship. Just as the players in the Tournament at Quail Hollow are the best in the world at their craft, so too are these artists performing at Symphony Park August 10. Since forming on the Notre Dame campus in South Bend, Indiana, in 1997, Umphrey’s McGee has released nine studio albums and sold more than 4.2+ million tracks online. Six-piece Umphrey’s McGee is a touring powerhouse, performing 100+ shows per year, headlining annual shows across the US including Red Rocks Amphitheatre in Morrison, CO and the Beacon Theatre in New York. 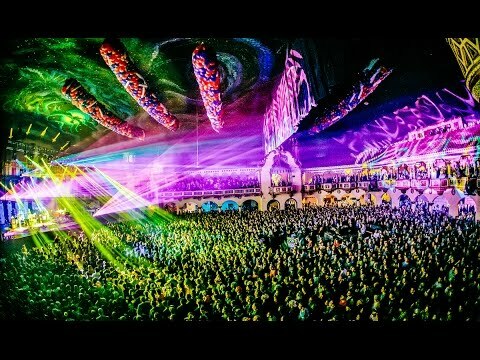 Umphrey’s is a constant US festival staple, with performances at major events including Lollapalooza, Austin City Limits, Rothbury, and Bonnaroo (for a 9th appearance this year), as well as international festivals Fuji Rock Festival (Japan) and Byran Bay Blues Festival (Australia). The band hosts their own festival in Illinois, Summer Camp Music Festival, where they perform three nights, and have hosted the likes of Primus, Jane’s Addiction, Thievery Corporation, and Willie Nelson, to name a few. Newcomers to Umphrey’s McGee and their rabid fan base alike will revel in the band’s musicianship coupled with their mind-boggling production value. The band, and its crew work tirelessly to deliver innovative approaches, which push the envelope for live entertainment expectations. Their “Headphones and Snowcones” concept, which allows a limited number of the audience to rent noise cancelling headphones tied to the mix heard by the band on stage in real time is one such innovation. Umphrey’s fans travel great distances chasing songs from the band’s expansive repertoire, and their always unique set lists. Given the prolific nature of their touring, the band occasionally provides live multi-cam HD video internet streams. These streams allow thousands to partake in a pay-per-view “couch tour” from the comforts of home. The Charlotte Major Rager™ will offer one Partner presenting rights to a FREE worldwide live multi-cam HD video stream. The stream will showcase the company logo and afford commercial air time both on the live broadcast, and on any downloads after the event. Umphrey’s is fresh off the release of their latest studio album, ZONKEY. Umphrey’s McGee has been arranging and performing original mashups live for over eight years. It was only a matter of when, not if, some of those innovative concoctions would find their way into a studio. An album of twelve unique mashups, conceived and arranged by the band, ZONKEY is as seamless as it bizarre, playful as it is razor sharp. Bits and pieces of classic songs are culled from 40-plus years of popular music from 70s Reggae to 80s Pop to 90s Metal and everywhere in between. From Radiohead mashed with Beck, The Weeknd with Fleetwood Mac, Talking Heads with Bob Marley, Metallica with Gorillaz . . . nothing is off limits. 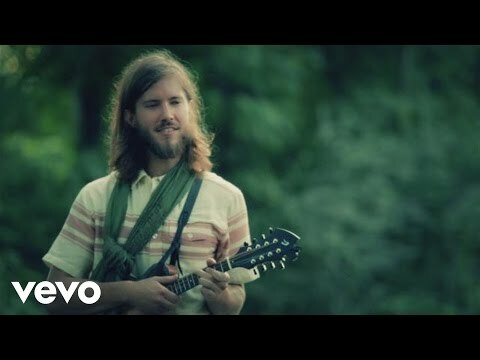 Moon Taxi, The five-piece band hailing from Nashville has released three albums: Cabaret, Mountains Beaches Cities, and Daybreaker. They have appeared on Late Show with David Letterman, Late Night with Seth Meyers, and Conan. 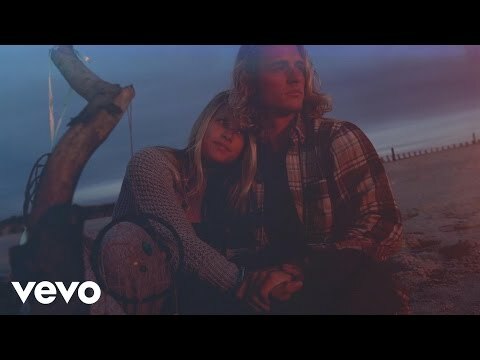 Their music has also been featured in multiple commercial and TV placements including BMW, Nashville, MLB, NFL, and HBO Sports to name a few. A festival favorite, the band has performed at Bonnaroo, Coachella, Governor's Ball, Hangout Festival, Lollapalooza, Austin City Limits, Outside Lands and more. Daybreaker was recorded at Blackbird Studios in Nashville and produced by Jacquire King (Kings Of Leon, Modest Mouse, Tom Waits, James Bay). Fans can expect a new album from Moon Taxi this summer.